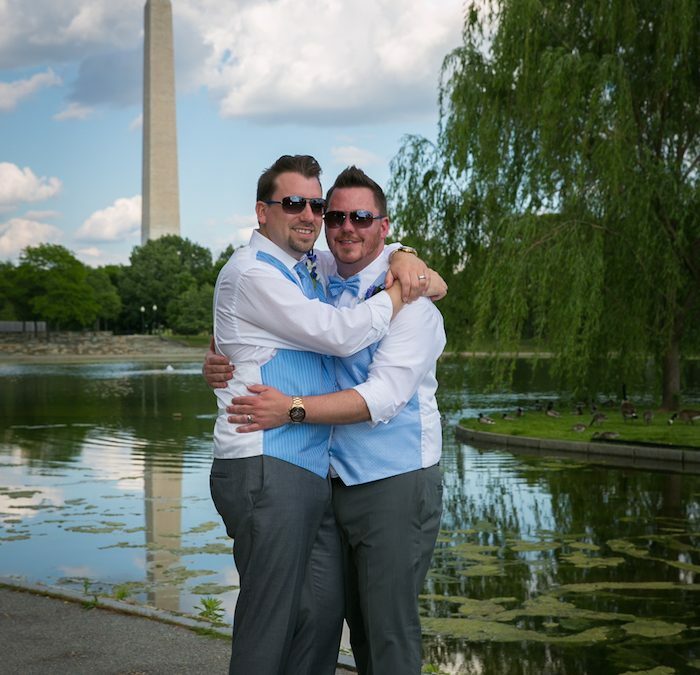 Maryland and DC’s Leading LGBT wedding and event photographers is now in Catonsville, MD. Bayline Studios Photography and events, is expanding to our newest location 635 Frederick Road Catonsville, Maryland. 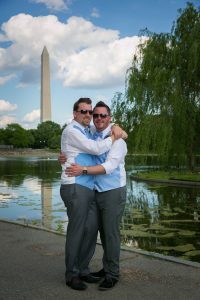 We are honored to have been chosen as one of MD and DC’s choice for LGBT wedding photography for the past four years in a row. We love working with our friends and neighbors in the LGBT community. Over the years we have partnered with the Human Rights Campaign, Equality Maryland, and Free State Justice. We are a strong advocate of Gay Rights. We will continue to provide help, support and awareness. Our new studio location will be opening soon. The new studio will focus primarily on weddings, professional head shots, an commercial photography.It will also be the home for our newest offering, Robbie McLean Photographics. Robbie McLean Photographics will be our fine art for sale division. The collections will include art for home and office. It will be an eclectic mix of travel, abstract, conceptual and classic black and white photography. All prints will be limited to a certain number and will not be re-produced. In essence, you will have a unique limited edition piece of art. Our official Ribbon Cutting Ceremony will take place in early April. Details will be published soon.